nobis embraces the conviction that trends may come and go but style, function and quality will remain forever timeless. 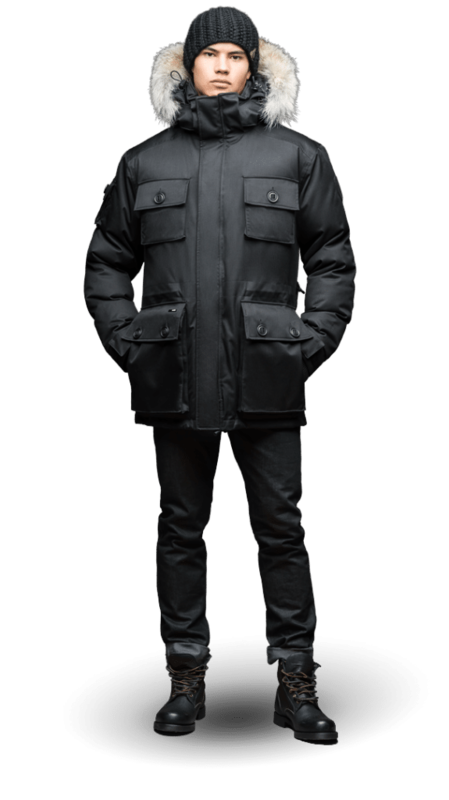 The brand utilizes iconic tailoring and the finest Canadian white duck down. Traditional epochal silhouettes have been carefully reworked, revived and tailored without compromising the highly technical features which are synonymous with nobis’ core values. Rich and tonal color palettes reflect the simplicity of the carefully constructed outwear and headwear pieces which embrace the word “collective” in its purest form. 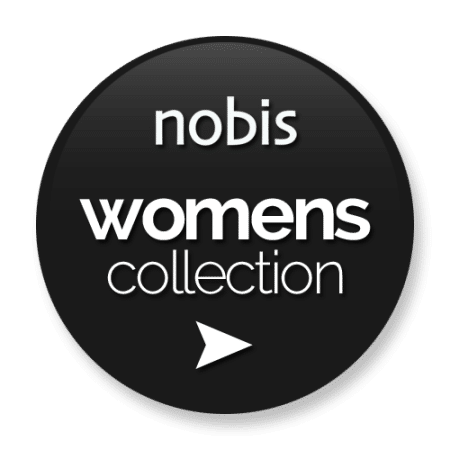 The continuation of timeless essentials merges with unique authenticity; for nobis believes that strength lies in differences, not similarities. 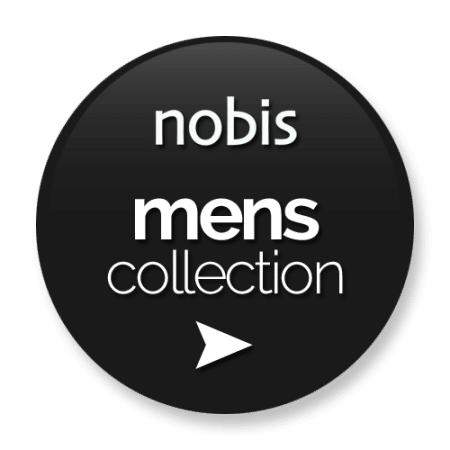 Therefore, it remains nobis’ steadfast philosophy and commitment to be the inspiration and passion for unique senses of individuality and personal style; where fashion meets function.